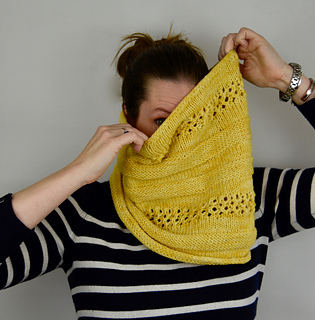 Get both Hon Worsted and the original Hon Cowl for just $7 - no coupon code needed. Already bought the Hon Cowl? 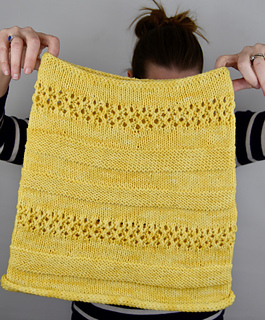 Get Hon Worsted for just $1! No coupon code needed. This will not apply to patterns downloaded for free or as gifts. Hi, Hon! People from Baltimore are familiar with this greeting and the beehive-hairdo’d ladies who wield it. 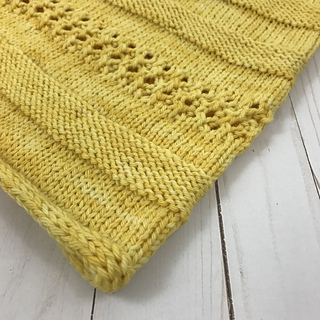 With this cowl, now in Worsted, I used big welted sections to echo the original kind of beehive, with a little easy lace thrown in for interest. 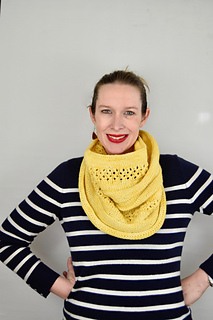 The cowl gradually increases in circumference as you go, meaning it cascades gorgeously into a fashion layer with no styling effort. Skills include I-cord cast-on and bind-off, knitting in the round, simple lace with increases and decreases. Welted sections are written with a “no purl” option for those who prefer! Welted sections are written with a “no purl” option for those who prefer! 345 yards/315 m worsted weight yarn. Sample shown in Undead Yarn Batty: 100% merino, 218 yards/200 m per 100 g/3.53 oz, colorway Indestructible. 15 stitches and 36 rounds = 4”/10 cm in stockinette using smaller needles. 26”/66 cm circumference at top, 34”/86 cm circumference at bottom, 14”/36 cm deep. US 9 (5.5-mm) 16”/40 cm or 24”/60 cm circular needles, or size needed to obtain gauge. 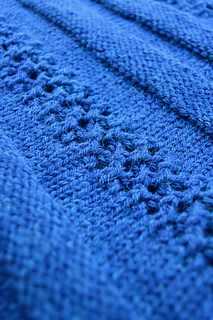 US 11 (6.5-mm) 16”/40 cm or 24”/60 cm circular needles for I-cord bind-off, or two sizes larger than smaller needle. 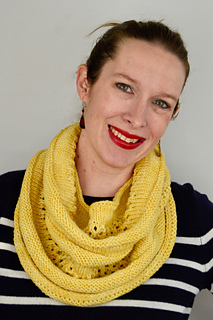 Come join the fun in the Kino Knits Ravelry group. 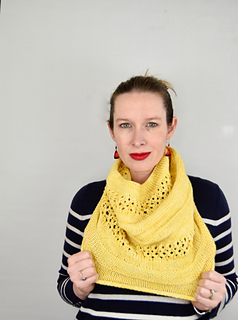 You can also get all the latest Kino Knits news, sneak peeks, and the best discount codes by signing up for the Kino Knits newsletter.